Video popup marketing is one of the most efficient ways of digital marketing today. Video popup players are the powerful weapons bringing more engagement with your site visitors. Videos can play a great role when it comes to attracting visitors. Some may say that videos are old-fashioned tools for digital marketing. Well, there’s another aspect of this statement. Nothing can be more interactive than videos in a popup. It can be tutorials, seminars or just introduction videos. The point is to serve the content reachable to the visitors. So let’s check some very handy ways of video popup usage for a better digital marketing. Video tutorials can ease your job when introducing your products or services to potential customers. These eye-catching videos can demonstrate how a product works, and as a result, will help your customers understand how to use your product. Video popup tutorials can convince your customers why buying from your store is better than from others. The point in this whole process is to record a high quality video tutorials, that will be both, interesting and easy to understand for anyone. A great trick in a perfectly converting video popup tutorial will be including a link to your other tutorials for more info. This will not only help your users and engage them but also will increase the conversion rates providing you more views via other videos. Make sure you include all the details in the tutorial video, but also keep it brief. No one likes watching videos, I mean long videos, even if they are super informative. 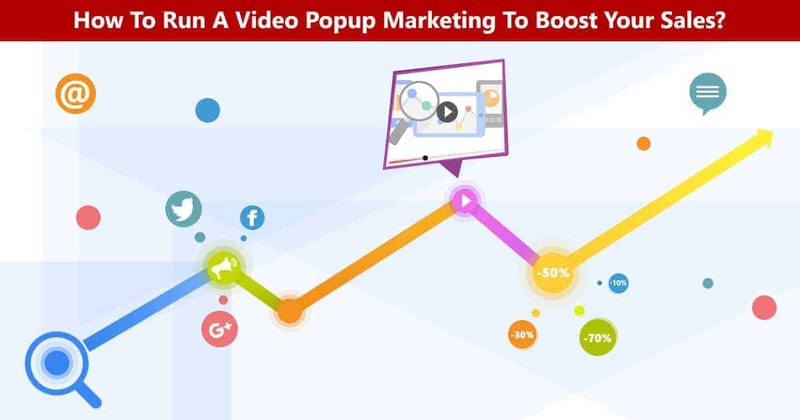 Showing video tutorials in a popup will increase the probability of reaching more visitors on your website. The popup can be set to open On click, so if the users need more details they can view it with a single click. Advertising is one of the key components in any campaign promoting a website. An accurately created ad can bring a a website more profit than any other solution. What if you show them in a popup? Simply create a video popup with your sales announcement, for an upcoming holiday, let’s say. 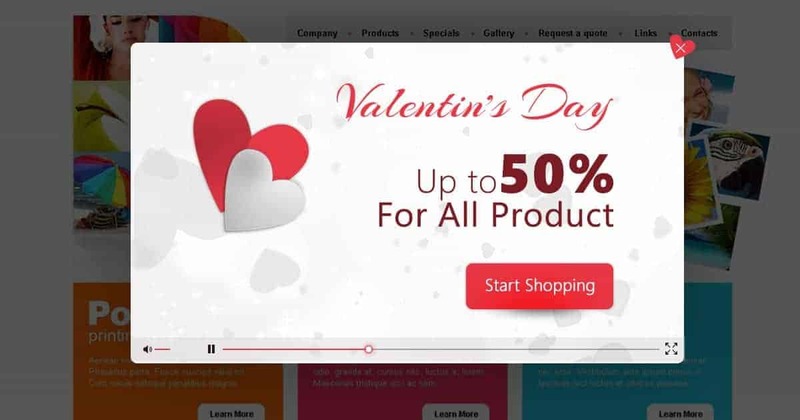 Valentine’s day is upcoming, you might have sales on your store, as an eCommerce website owner. The best way of introducing your offer is showing it in an attractive and funny video popup. When the video is added to your popup, don’t forget to put a button under the video, so the users can go straight to your products page to start shopping with sales. Add the popup to your page with an “On load” event so it will appear automatically, as soon as your customers come to your page. This is a perfect way to motivate users for shopping as soon as they land on your page. You quickly engage with them with an enticing video with sales included. Discuss each feature in the video and display how it works. Talk about all the options that are available. As a seller, display your product in the most advantageous aspects, so anyone watching your review video will hurry to get the item. As soon as your product review video is ready, put it into a nice popup, and add it next to each product description, accordingly. This is a perfect marketing trick, all the customers like such videos, where they can see a live showcase of the product they are interested in. Sometimes images are not enough at all. And here’s where your review video popup will hurry for help! 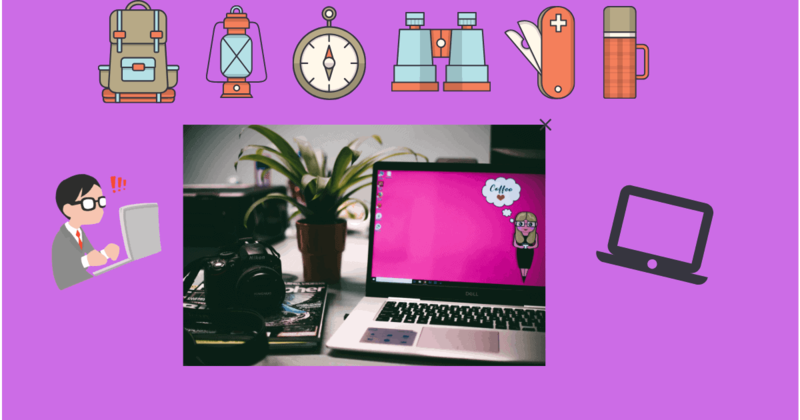 Ready to boost your sales with video popup marketing? Put a start for rising your sales with various types of video popups on your website. Choose the method you liked the most and start earning bugs from now on!